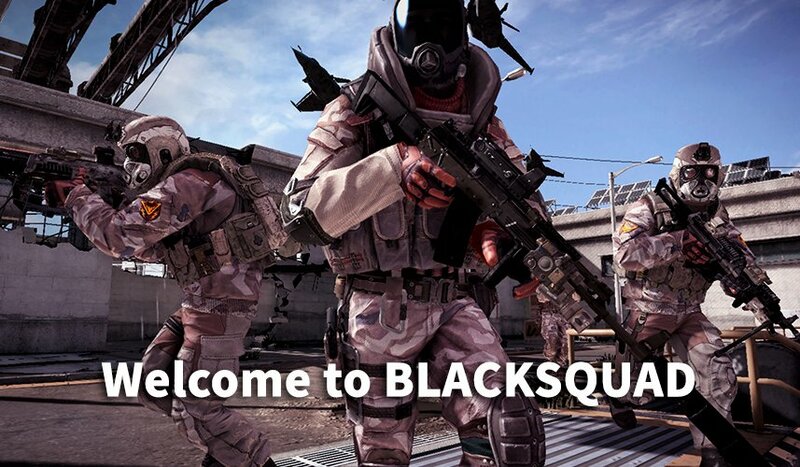 It’s been one year since Black Squad launched in Early Access on Steam! To celebrate, the following features are implemented. ‘FREE DLC – 1ST YEAR ANNIVERSARY PACKAGE’ is implemented to celebrate our 1st Anniversary. More Attendance Check Rewards are added. 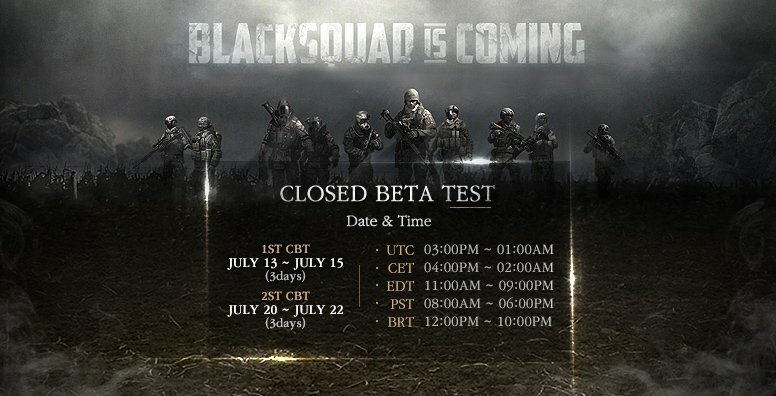 On the 14th and 28th, 100 BS COIN(s) and [ATTENDANCE] BLACK SQUAD KEY is added to the reward. 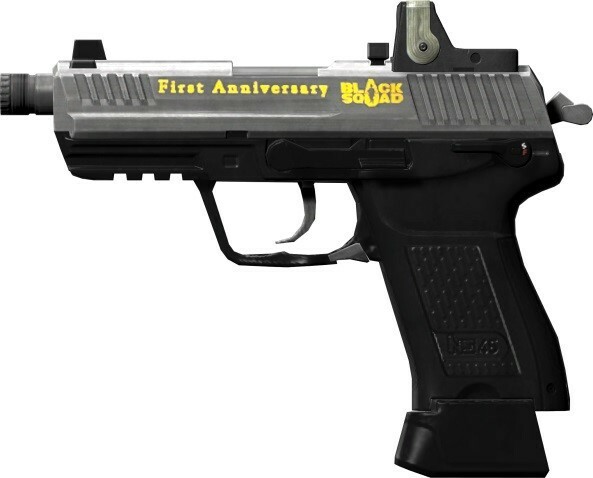 Limited Time Sale Offer for Bullets during the period of ‘1ST YEAR ANNIVERSARY SPECIAL PRICE’. 14th: An additional 100 BS COIN(s) will be given. 28th: An additional [ATTENDANCE] BLACK SQUAD KEY will be given. We’re offering a Limited Time Sale for Bullet(s) during the period of ‘1ST YEAR ANNIVERSARY SPECIAL PRICE’ shown below. You can buy 2,500 BULLET for only 4.99$ (19.99$ Value). One Time Purchase Available for One Account Only. The Sale will end 30 days later after the Patch update for the Sale. 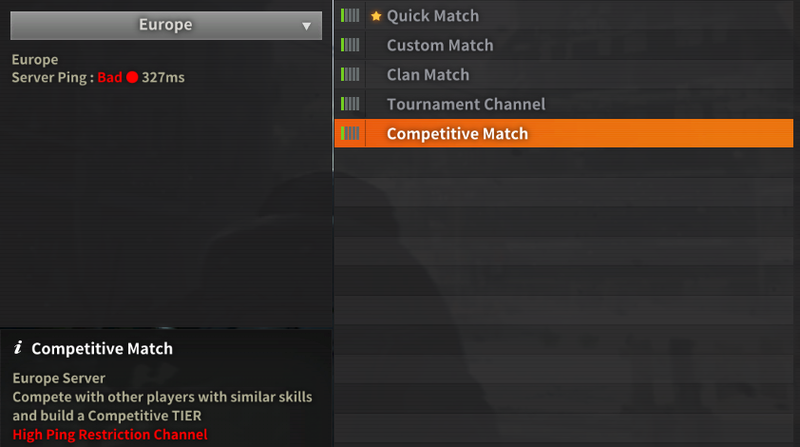 Competitive Match is implemented for Beta-Testing.. Your rank must be over the sergeant rank to join. The winning team is the first winner of the 8th round. 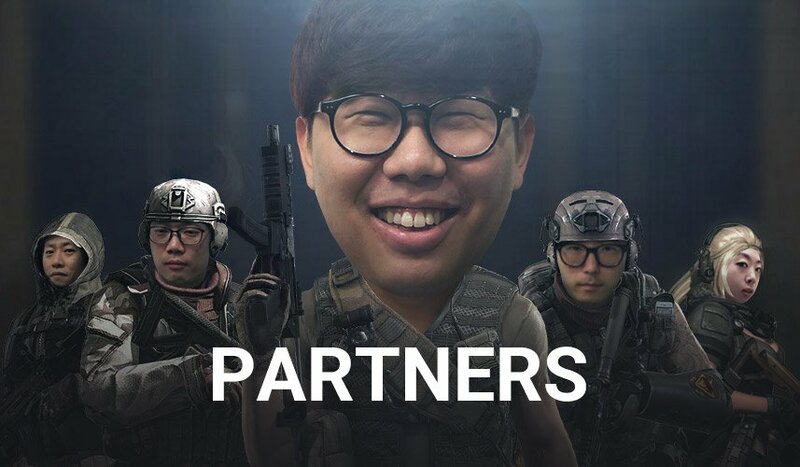 Only Individuals can join this Competitive Match. [Note] You can avoid the Leaving Penalty when you join the match again. However, you are not able to use any other system or contents. If you do not join the match again, this will result in the Leaving the Match Status. 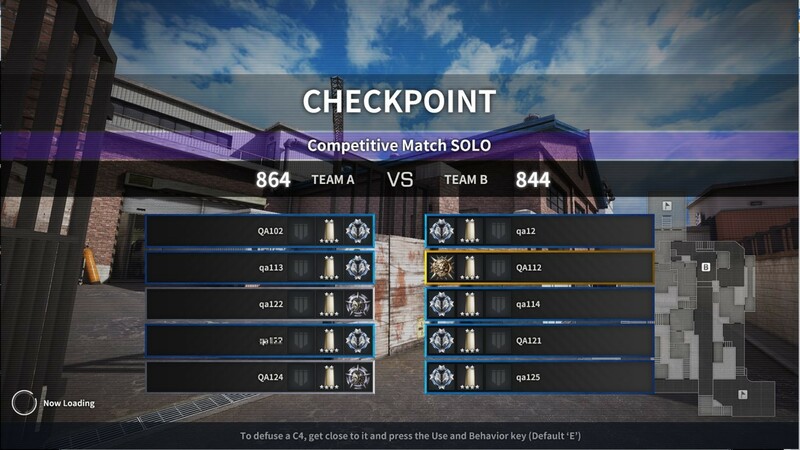 If you constantly leave the match, you cannot join another Competitive Match for a while. After the penalty, you can join a Competitive Match again. 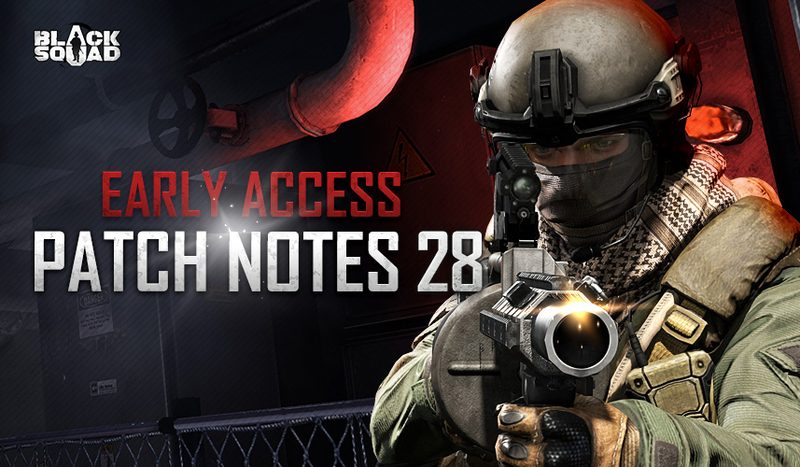 [Note] Mid-match joining is not allowed for users who did not join the match from the beginning. 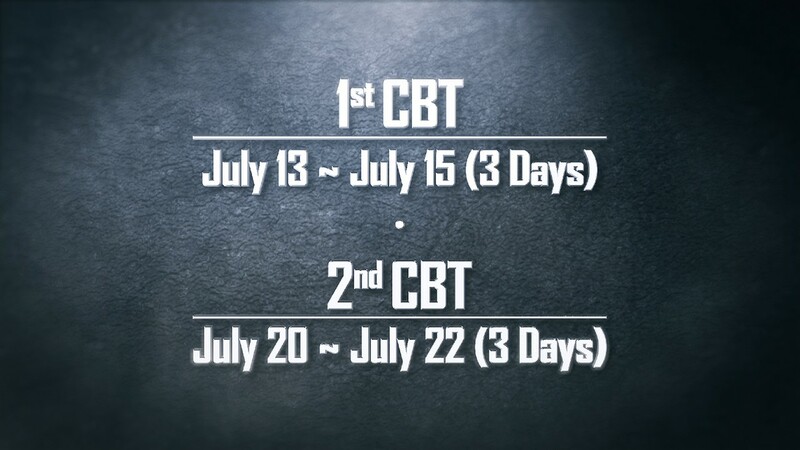 The Competitive Match will go through the Pre-Season first for a testing period after the update, leading to Season 1. The schedule will be announced separately. 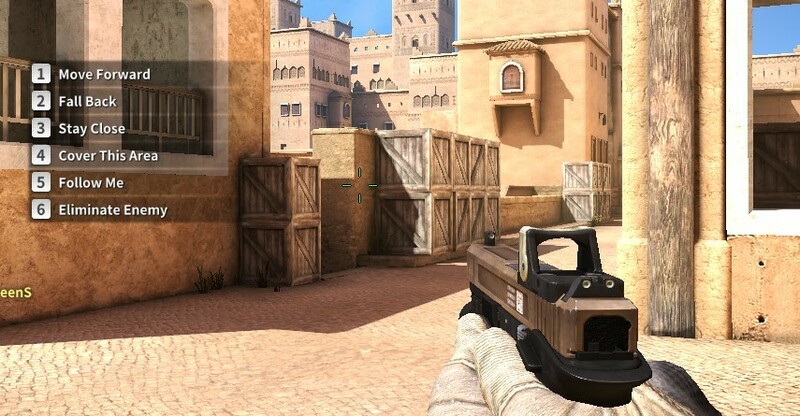 New ‘PISTOL MODE’ is implemented. You can choose TDM or Survival Mode. 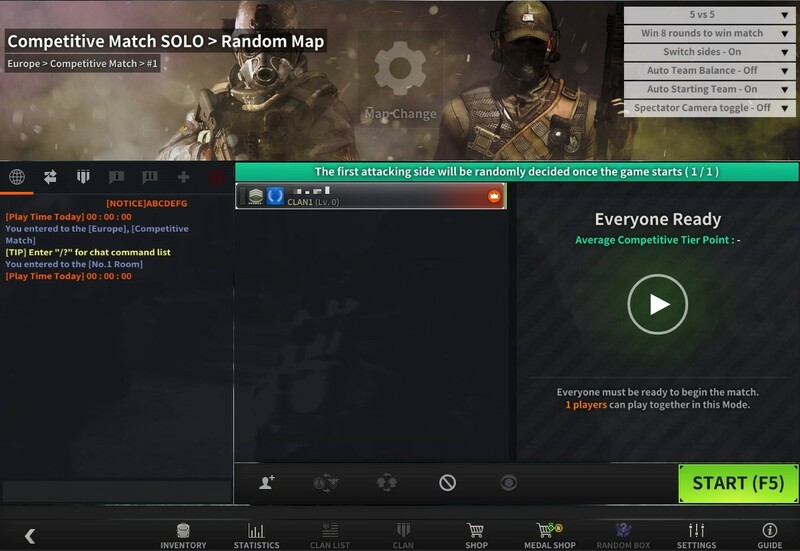 You can play in “Custom Channel’ only. You can only use the Secondary and Melee weapon. If you do not equip a secondary weapon, you must battle with Melee weapon only. The swear filtering system is implemented in Chatting for some swear words. (inappropriate language). 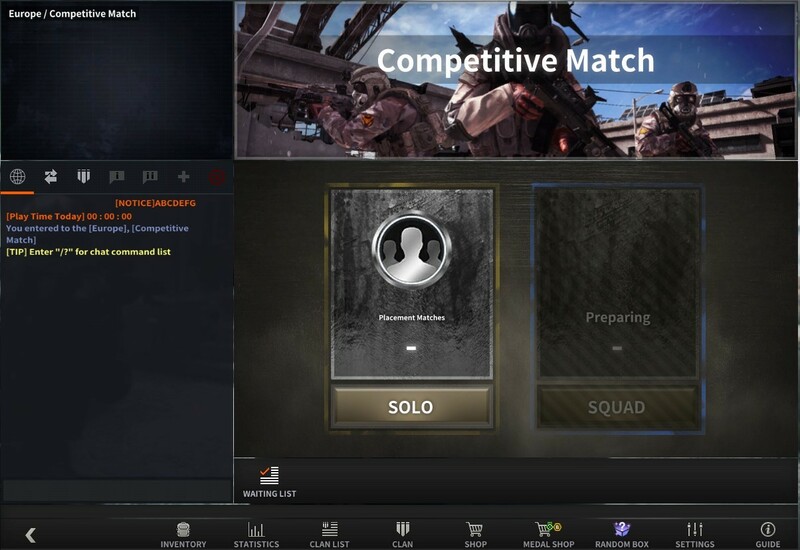 You can check the function for high ping on the South America server for Quick Match Channel and Clan Match Channel as shown below. 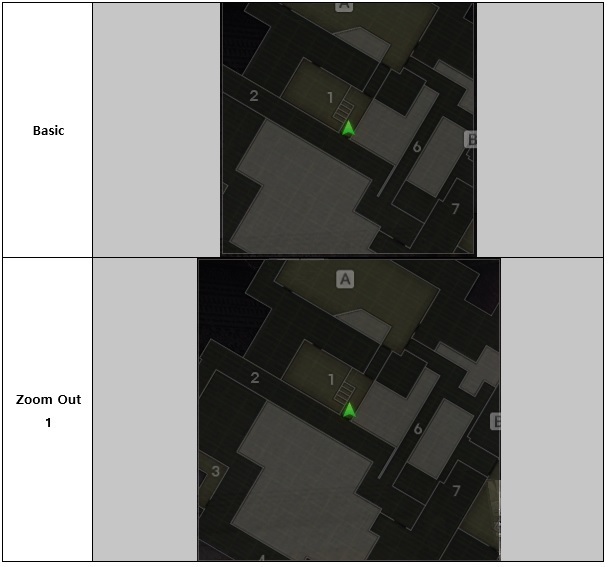 Minimap Function is changed and improved. The default shape is changed from Rectangle to Square. ‘+, – Keys’ and their functions (Zoom Out/In) are removed. 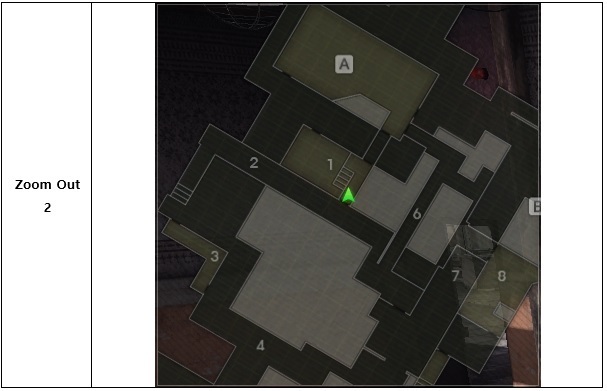 The function of ‘\ Key’ has been improved to expand the mini-map window only. You can press ‘\ Key’ to toggle between ‘Basic -> Zoom Out 1-> Zoom Out 2, then press ‘\ Key’ to return to the ‘Basic'(Default). 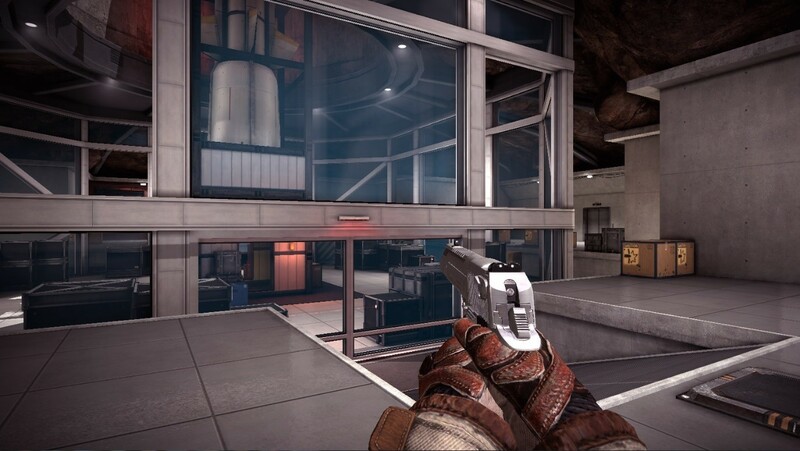 The expanded mini-map window moves the Radio Message UI to the left side of the Crosshair. The time to select a preset at the beginning of every round is increased from 6 seconds to 10 seconds. The preparation time before each round is increased from 3 to 5 seconds. We change the channel name ‘Competition Match’ to ‘Tournament Channel’ as shown below. We change the item name and its description of ‘+100% ATTENDANCE CHECK UP’ as below. 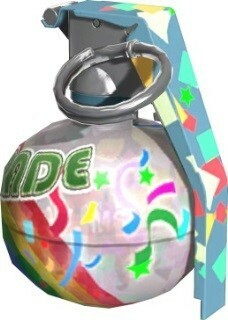 Using this item will get you attendance check reward once more. 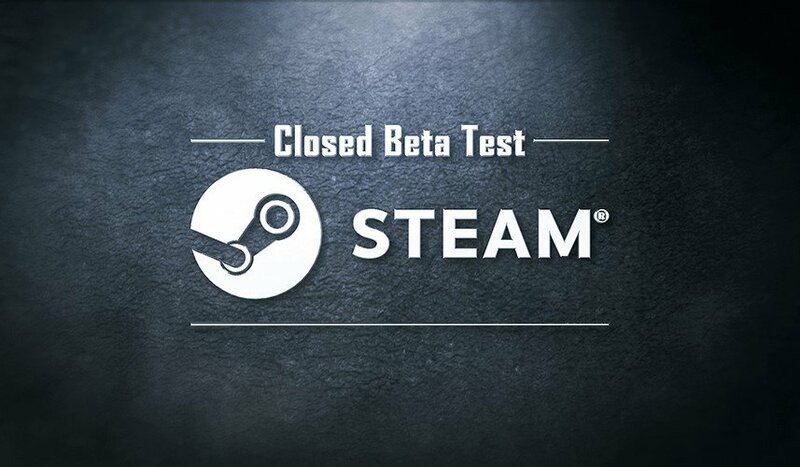 The Booster Effect must be applied to the game to complete the Attendance Check. Using this item, you will get the double attendance check reward. 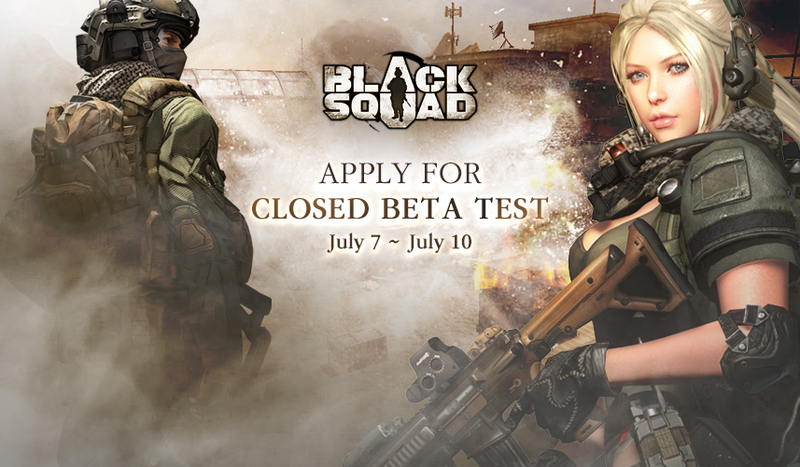 However, you must enter the game to apply the Booster Effect and complete the Attendance Check. The bullet sound of ‘AK ZHOUKOV’ from the third-person view is corrected appropriately.